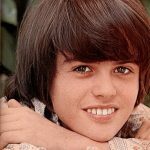 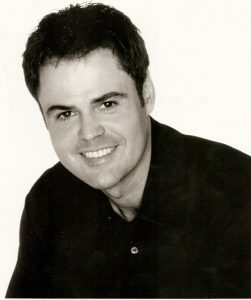 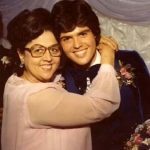 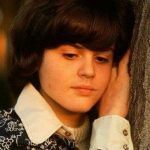 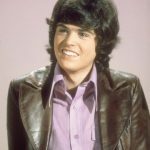 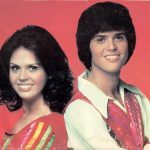 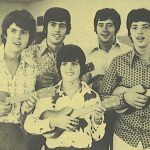 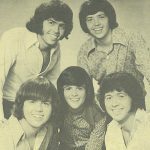 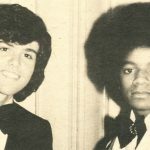 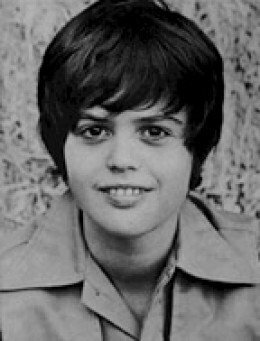 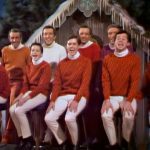 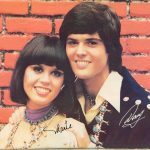 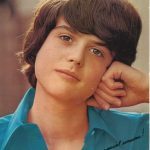 Donny Osmond, the seventh child born to the late George Virl Osmond, Sr. and Olive May Davis Osmond, has been entertaining audiences worldwide for over five decades. 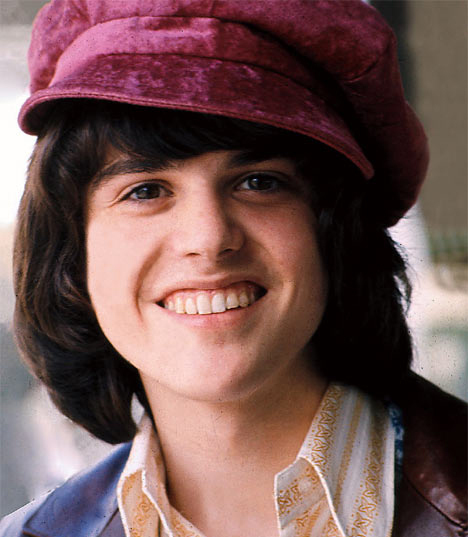 Throughout the years his amazing voice, talents, and charm have left audiences awestruck. 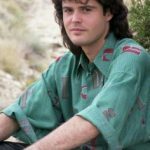 Donny is a devout member of The Church of Jesus Christ of Latter-day Saints and is open about sharing his faith and beliefs wherever he goes. 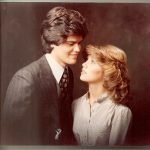 He says, “As I’ve traveled all over the world, the fact that I’m a member of The Church of Jesus Christ of Latter-day Saints has caused a lot of interesting questions. 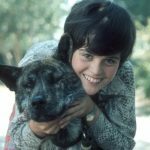 I’ve received so many letters and e-mails asking things like, What are the basic beliefs of Latter-day Saints?” However, being referred to as a “good Mormon boy” has not always been easy for him. 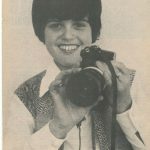 He admits, “I had a rough spot about being a goody-goody Mormon, and not drinking or smoking. 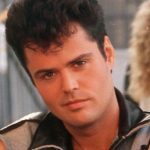 But I’m kind of grateful I’ve got this image now. 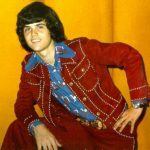 There are no skeletons in my closet. 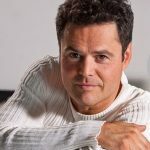 What you see is what you get.” He even has a section on his official website called “My Beliefs” where he answers the many questions that he has received about the Church and his faith from fans the world over. 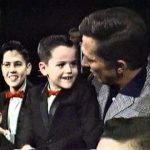 To say that he has had a tremendously positive influence on his fans throughout the years would be an understatement. 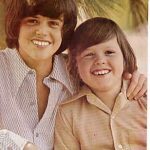 There are millions of people who look to Donald Clark Osmond as a positive role model and unquestionably so. 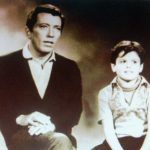 He exemplifies the classic values that so many now share and embrace. 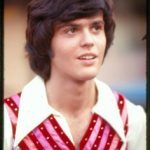 In a 20 June 2017 article, Katie Lambert for LDS Living.com shared 25 favorite pictures of Donny Osmond “to celebrate the positive influence he has had on his fans throughout the years.” Mormon Music would like to share 24 of our favorite pictures with you in the gallery that we have created. 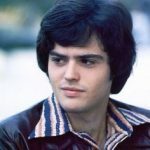 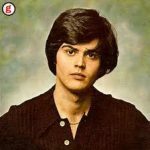 We also would like to take you back to the year 1972, the year that Donny Osmond released “Puppy Love” as a single (19 February 1972) and invite you to reminisce enjoy the video as well.